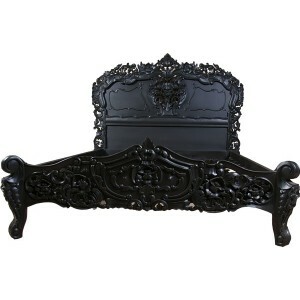 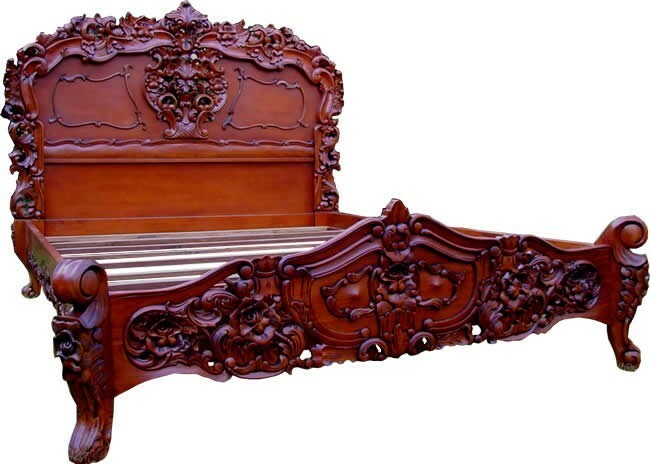 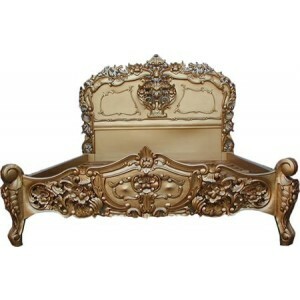 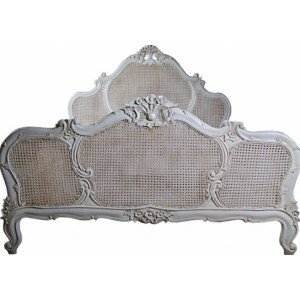 Lavish, without compromise, this bed is finished with extravagant hand carved details. 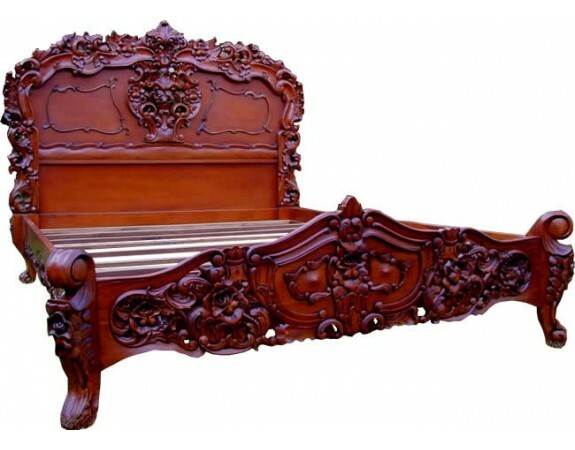 A sumptuous addition to that special bedroom, this bed comes complete with a slatted base and like all our other beds it is delivered partially assembled to enable easy transportation and manoeuvrability. 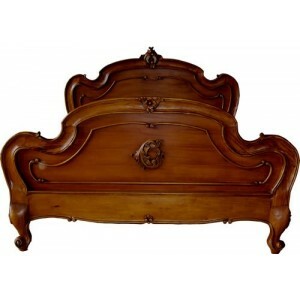 Note: This item may require assembly upon delivery at an additional charge, please enquire with our sales team.